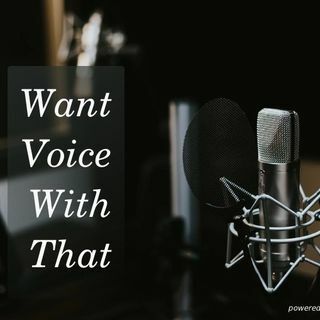 This podcast is an interview with Jeff "SKI" Kinsey from Agile Audio Dashboards about custom Alexa skills and the overall importance of voice in the very near future regarding how we interact with the internet. The episode is geared for B2B, however, the basic concepts of what is coming in terms of technology should be of interest to almost everyone. Thank you very much! I learn a lot from you. Love working with you Bill. Tom and I are very appreciative of your talent and your support over the years.